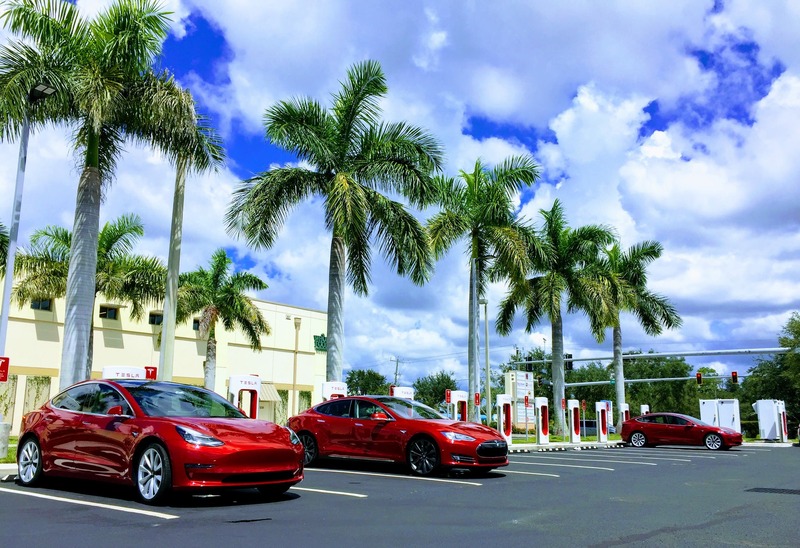 Tesla stirred up quite a controversy amongst buyers of its vehicles over the last few months when it slashed prices across its fleet from a few thousand dollars up to more than $50,000 on some configurations. That’s great news for new buyers, but puts existing owners in a quandary since their resale values drop instantaneously. The backlash was rather severe, with owners understandably complaining about the loss in value. 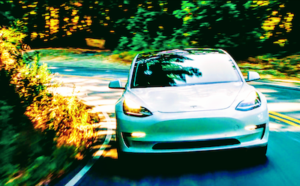 For Tesla Model 3 owners who had already purchased in 2019, Tesla rather quickly started telling them today that they would get AP for free, a $3,000 upgrade. 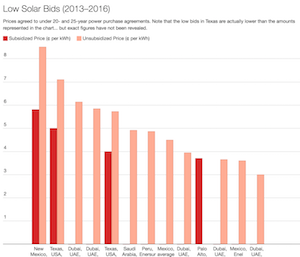 A line was seemingly drawn at the end of the year in 2018, presumably because 2018 buyers were able to take advantage of the full federal tax credit on their purchases. Elon Musk responded a few minutes ago on twitter with an offer to all owners who purchased their vehicles prior to the sweeping price reductions. Tesla followed the news up with a post on its blog, detailing how the upgrades will work. Tesla will be offering Autopilot ($4,000 after purchase) or Full Self-Driving ($7,000 after purchase) at half of the normal price. That represents a healthy discount of $2,000 to $3,500 for existing owners. Owners who had purchased EAP and FSD will get enrolled in the Tesla Early Access Program. This program is supposed to grant members priority access to software updates as they are released to the public, but the reaction to the program in the past makes it clear that the program offers little to no priority in the queue for updates as they come out. Elon jumped in to clarify that, for owners who had already sprung for Enhanced Autopilot, Full-Self Driving is now available for purchase for $2,000. 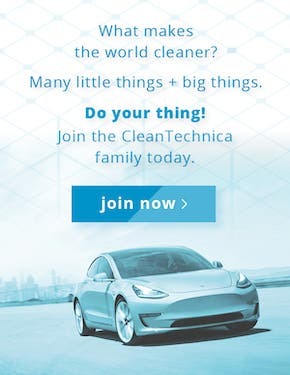 The discount clearly does not offset the lost value for many Tesla owners, but seeing as how there was really no reason for Tesla to do anything for prior owners, it is a nice gesture and surely will not go unnoticed. At the same time, Tesla does not have to give owners anything for free and has a chance to make some extra cash in a quarter when they really, really need extra cash for an upgrade that essentially costs them nothing. At the core, these offers for significant discounts are wins for the customers and wins for Tesla. 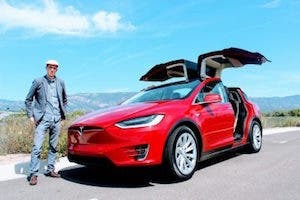 They offer driving technologies that will make driving significantly safer for not only vehicle occupants, but for all the vehicles driving in proximity to the Tesla while adding convenience to boot. 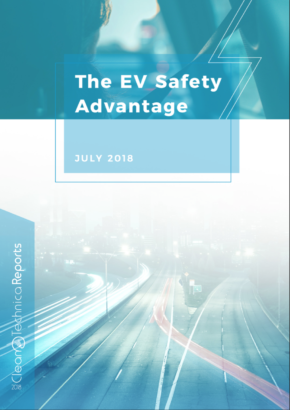 Tesla’s latest safety report showed that its vehicles were 4 times safer than the average vehicle in the US, based on NHTSA data, and 7 times safer than the average vehicle in the US when Autopilot was engaged. That’s impressive, and now comes with a significantly reduced price tag. As a Long Range, Rear-Wheel Drive Model 3 owner myself (2018.07 delivery), I’m thankful for the opportunity for a discount — though I won’t be able to take advantage of it for quite some time.